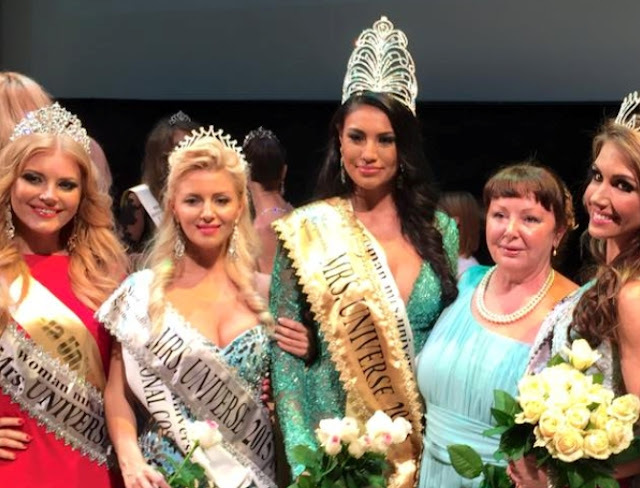 Ashley Callingbull, a members of Cree First Nations, has been crowned MRS Universe 2015 in Minsk, Belarus. 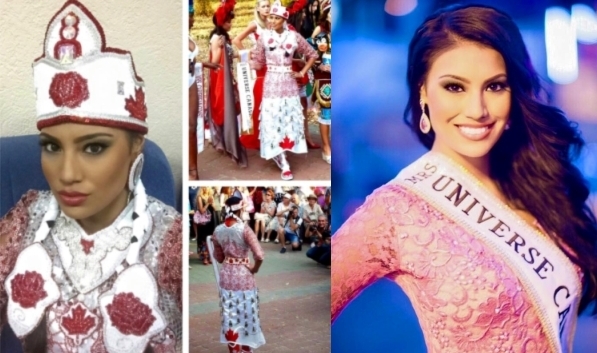 Mrs. Callingbull represented Canada in the pageant on the other side of the globe. 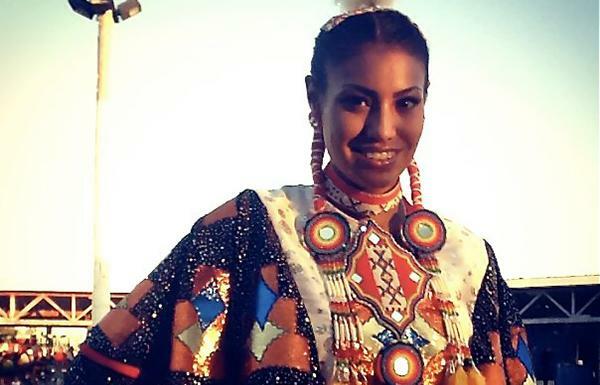 As a veteran pageant participant who rated highly in Miss Universe Canada and Miss World Canada competitions, Callingbull was undoubtedly one of the favorites among the delegates convened in Minsk. 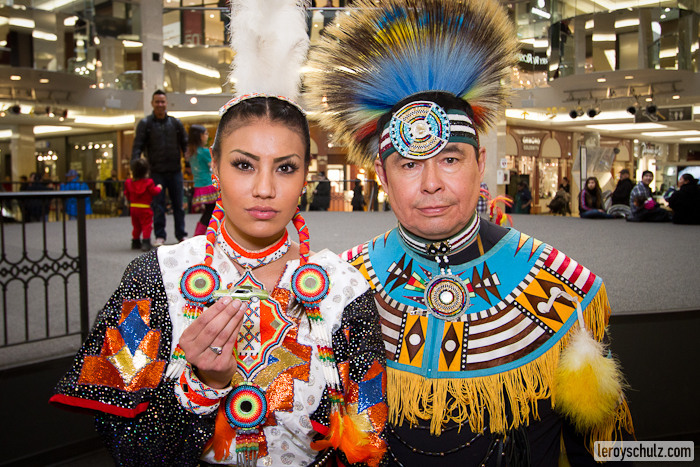 Ashley Callingbull is a 23 year old Cree First Nations woman from the Enoch Cree Nation in the province of Alberta. She is currently enrolled at the Northern Alberta Institute of Technology in the Television Program. She is very devoted to her culture and people, and takes pride in her Native Cree heritage, and has shown this through her volunteer work with community elders and aboriginal youth. By the time Ashley reached 10 years old; she had consecutively won all Enoch’s princess crowns. She is a professionally trained dancer in tap, ballet, jazz, pointe and performed in the Nutcracker. Responses to "First Nations Cree Ashley Callingbull Named MRS Universe 2015"
couldn't ask for anything more;") love it! Congratulations! The entire country is proud of you! Extremely Proud to have Ashley represent Canada!